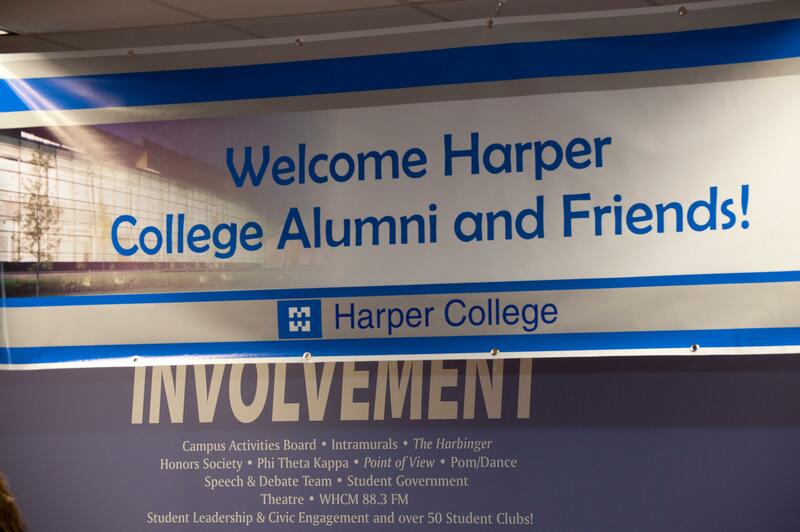 On June 25, 2015 alumni and retirees of Harper College gathered on campus to reconnect with past friends, tour new areas of the College and enjoy live music at the 44th Annual Dinner and Jazz Concert. 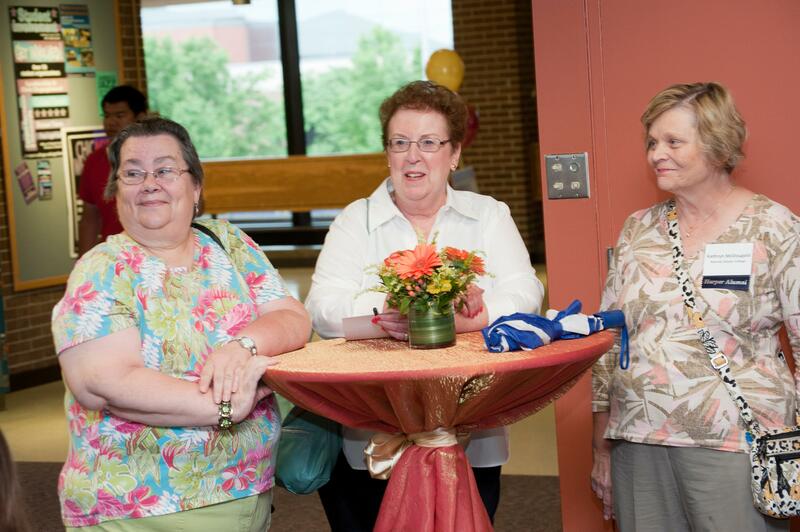 - The Alumni Open House welcomed alumni and retirees back to campus to reconnect with one another and to see the changes on campus. 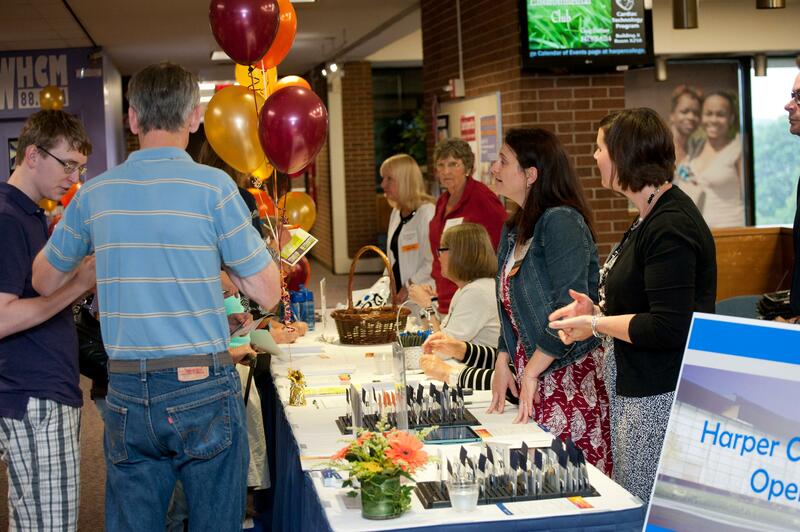 - Alumni and friends check in at the welcome table. 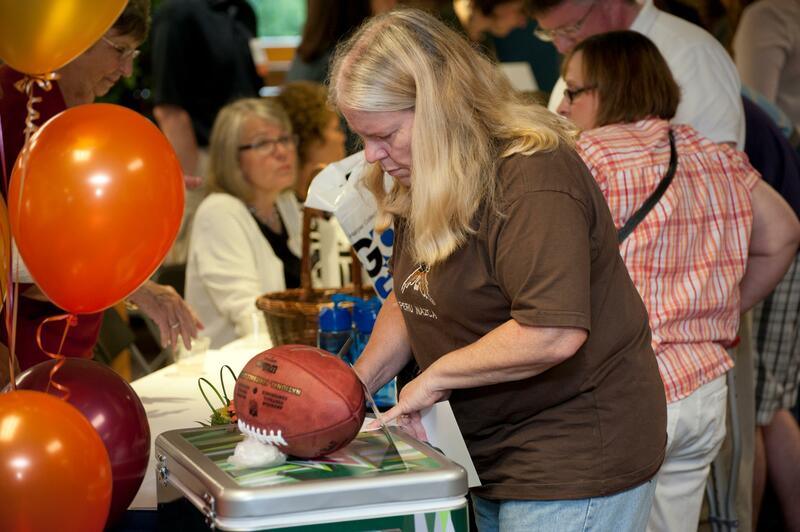 - Guests fill out contact cards for a chance to win a raffle prize. 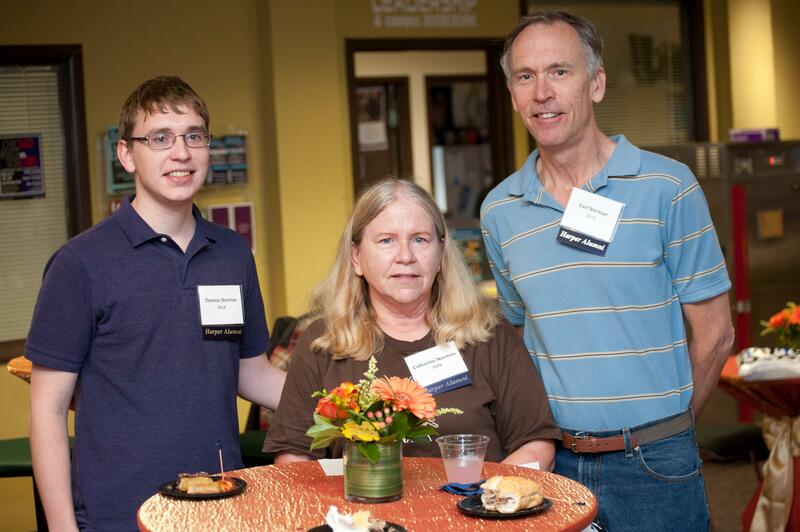 - Alumni Diane Kinn (’78) and Don Malzahn (’81) enjoy conversation with a current Harper student. - (left to right) Alumni Thomas Norman (2014), Catherine Norman (’78) and Carl Norman (’78) enjoy the festivities. 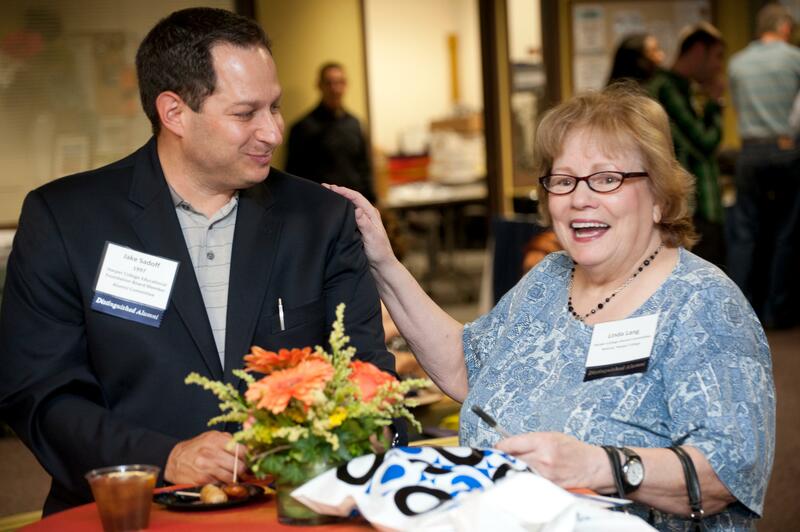 - Harper Distinguished Alumni Jake Sadoff and Linda Lang share a laugh during the reception. 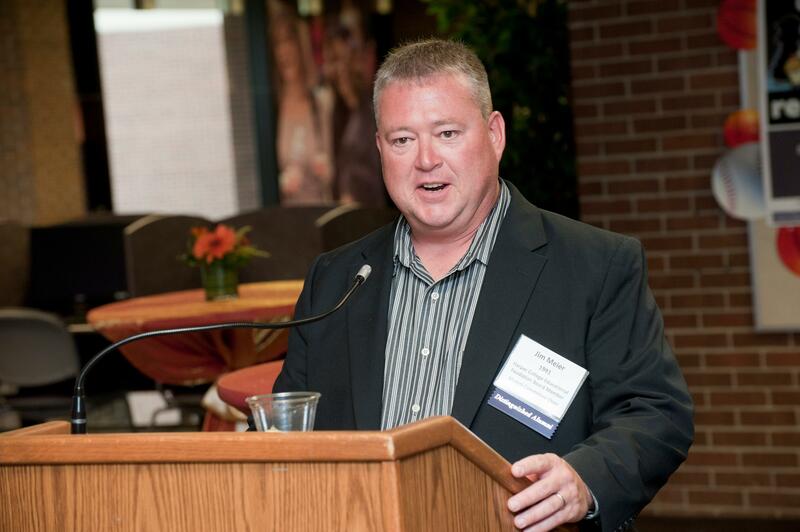 - Harper Distinguished Alumnus and Alumni Committee Co-Chair, Jim Meier, welcomes attendees to the open house and shares an update on the alumni program. 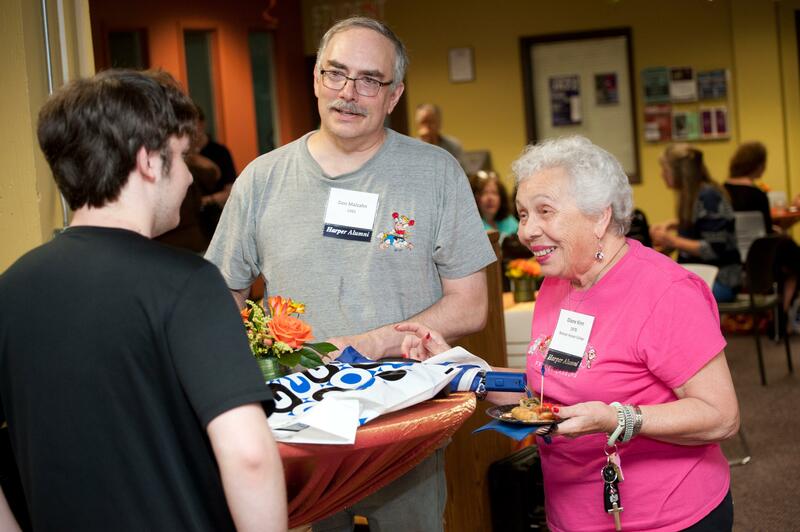 - Harper retirees and alumni enjoy reconnecting at the open house. 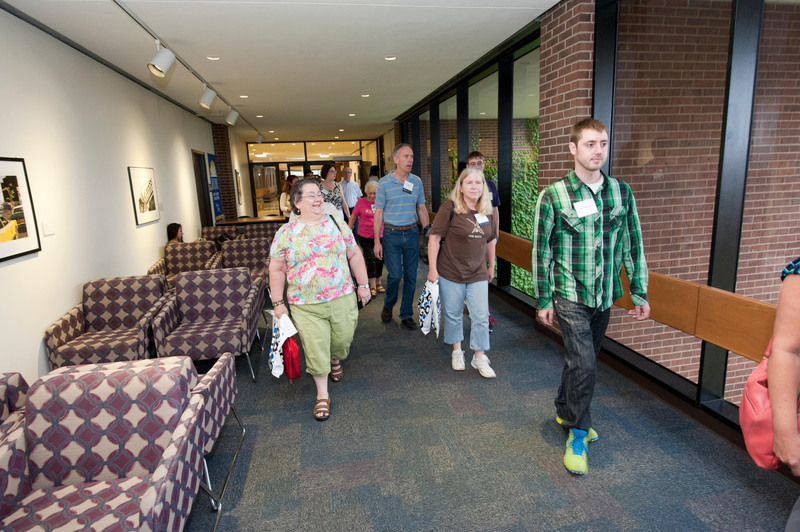 - Guests enjoy a tour of campus during the open house. 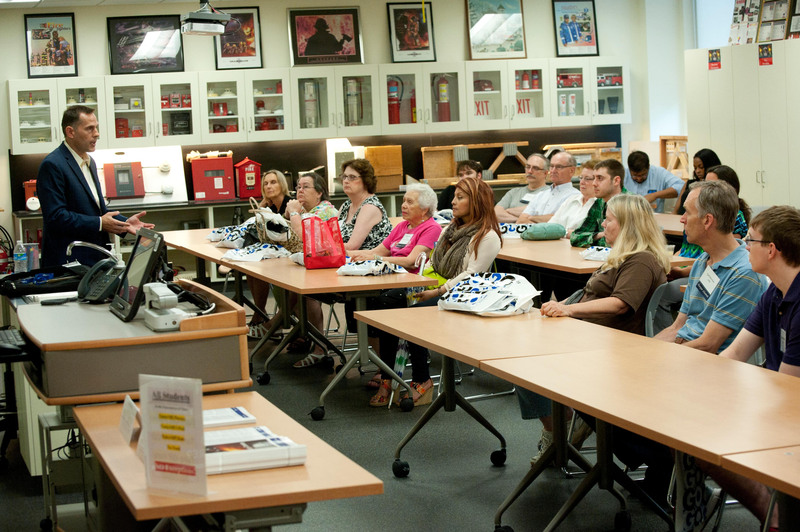 - Guests hear an update on the Fire Science Program as part of the campus tour. 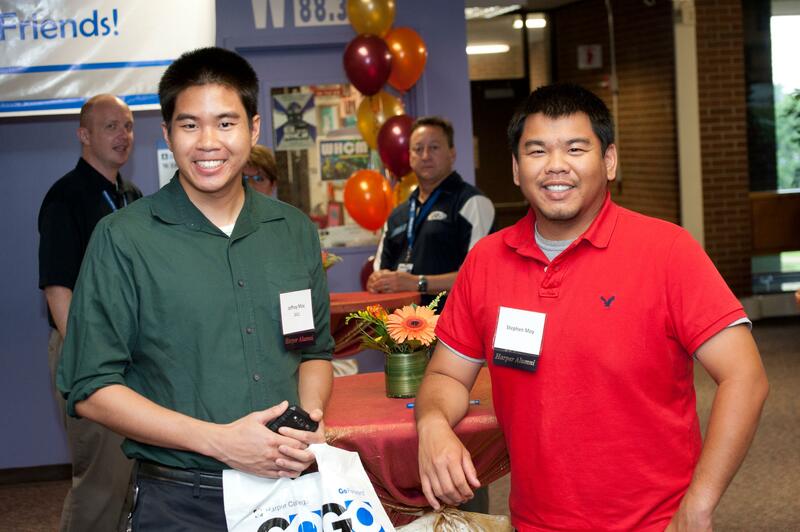 - Harper alumni Jeffrey and Stephen Moy attend the open house. 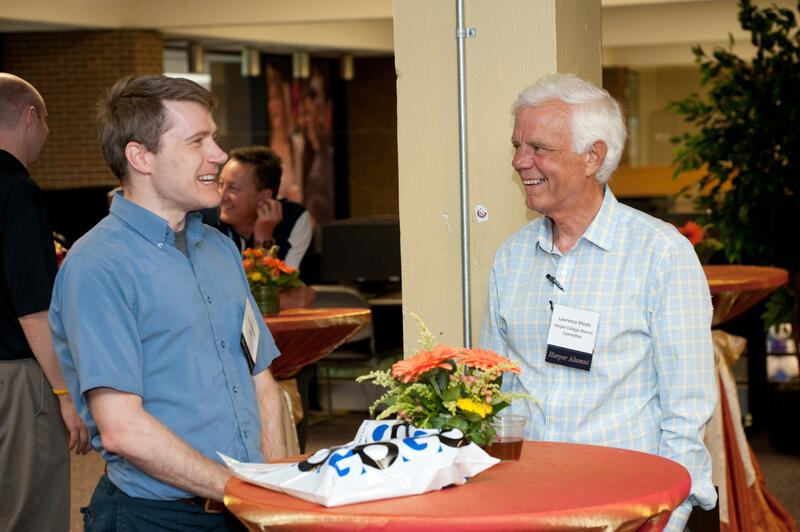 - Harper Distinguished Alumnus Larry Moats (left) enjoys meeting other alumni at the open house.